roo! Items >> Do you want to learn how to use Natural Solutions? Do you want to learn how to use Natural Solutions? 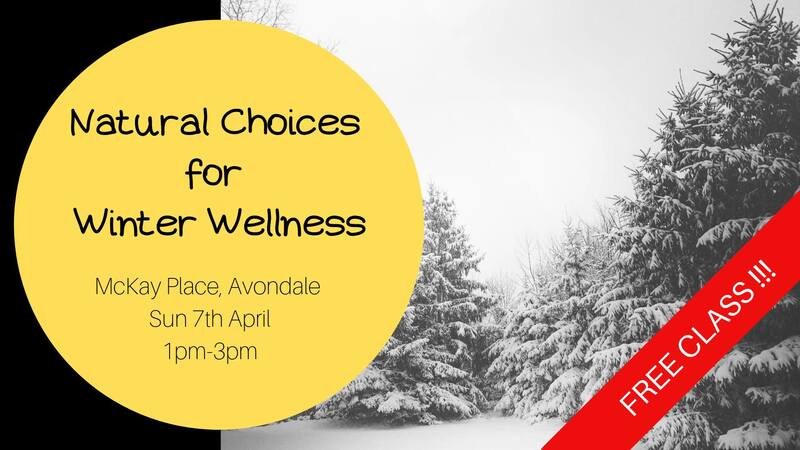 Join us at Essentially Inspired Wellness to learn how to use natural solutions to maintain and enhance your wellness through Winter. New attendees at this class will receive a 5ml Immunity blend rollerbottle to take home. Places are limited so click GOING and register (its FREE) so we can expect you and have enough supplies. We look forward to supporting and educating you!